Gaurika Hayer is a London based pop-rock singer-songwriter, most similar to Pink, Avril Lavigne and Kelly Clarkson. Michael Jackson, Madonna and Elton John are also inspirations. Respected musicians have also played alongside Gaurika such as Mark Hudson (Celine Dion, Bon Jovi, Cher, Ozzy Osbourne, Boyzone and Leann Rimes) and Rudy Perez (Beyonce, Christina Aguilera, Jennifer Lopez, Il Divo, Michael Bolton). Solo artist Jon Secada provided backing vocals on Gaurika’s song “Stronger”. Gaurika managed to secure herself a showcase at Selfridges during December, a previously unheard of accomplishment for a new unsigned and unknown independent artist. 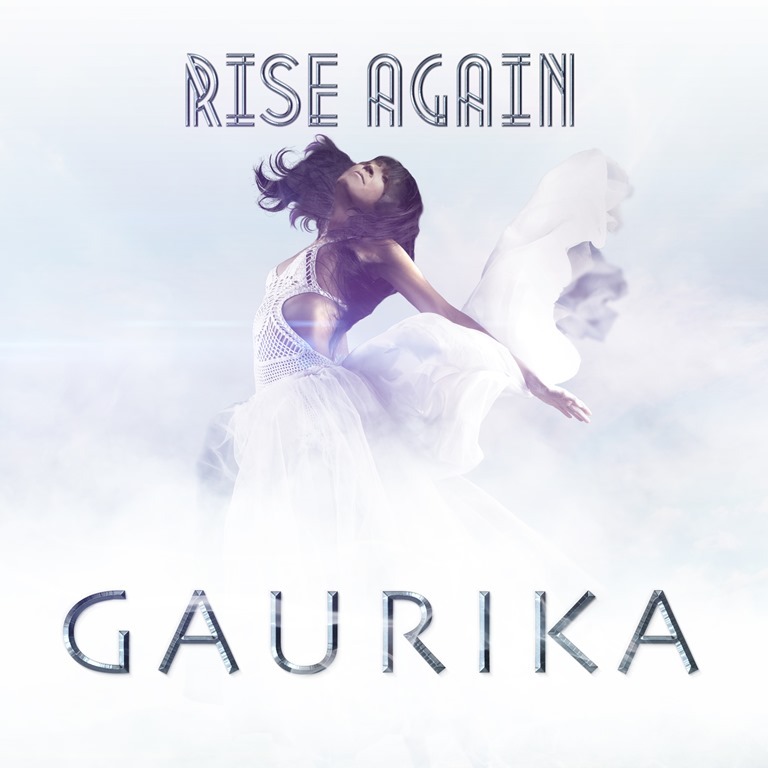 Gaurika has achieved airplay support on many worldwide Radio stations including appearing live on BBC Cambridge (BBC East) on the Sue Marchant show including a live session which was broadcast all around the country on BBC Cambridge, Essex, Norfolk and Suffolk. 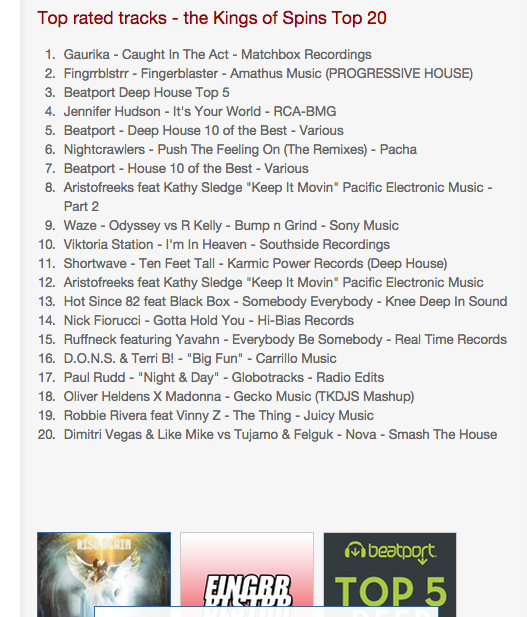 Gaurika has also recently achieved a No 1 chart position as a top rated track on the Kings of Spins DJ chart above acts from major labels Sony Music and BMG. Kings of Spins is run by Music industry legend Eddie Gordon, creator of Radio One essential Mix.